Here's the latest track from Surf Gvng. 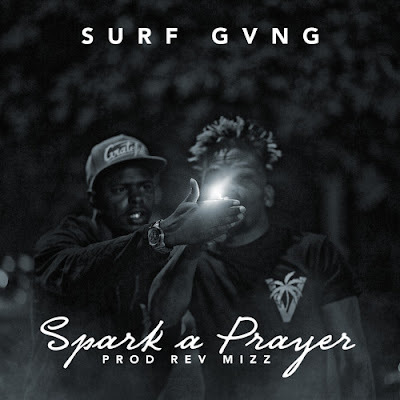 "Spark a Prayer, produced by Rev Mizz, is the latest single released from the South Florida duo since announcing a production deal with the Rev Mizz. Surf Gvng is gearing up to release a free EP in the near future.